Rare find. 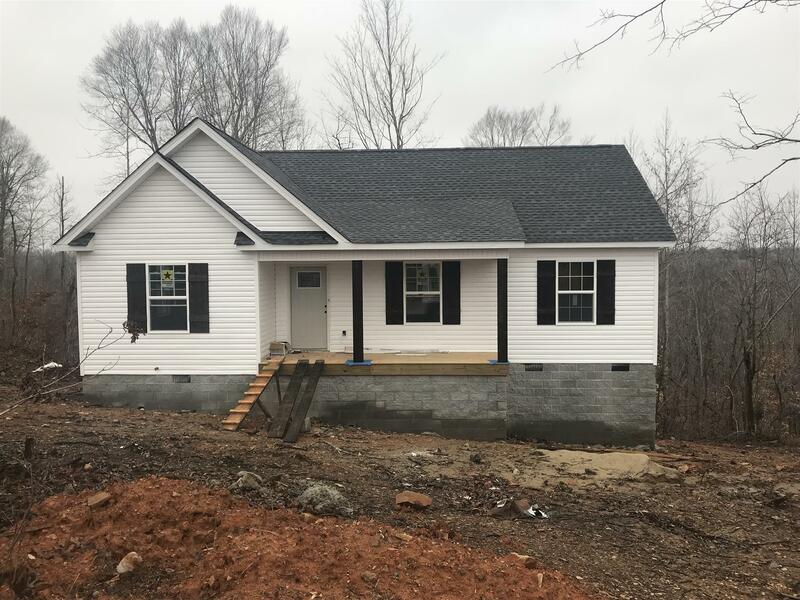 New ranch home construction! Granite counter tops throughout home. Laminate hardwood in living room and kitchen. Tile floors in bath's and utility room. Upgraded wood shelving in closets. Large front porch and a 12x14 deck overlooking a beautiful view. Home has sprinkler system. Map and Parcel 49 F C 12.